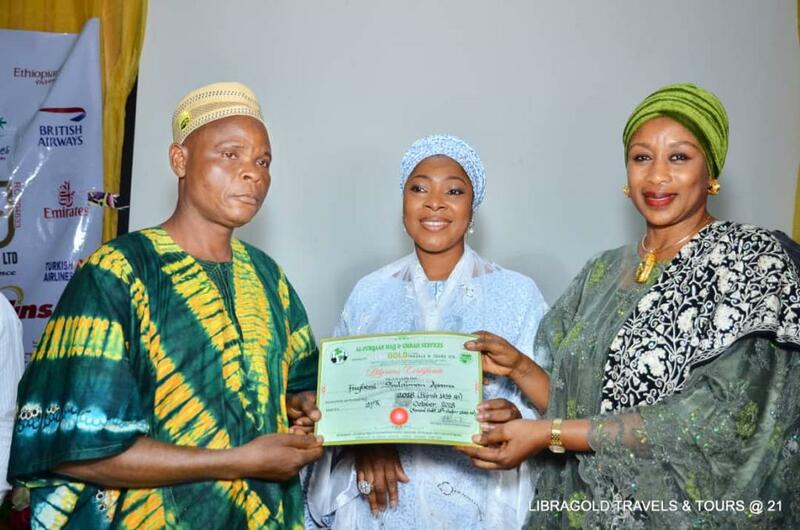 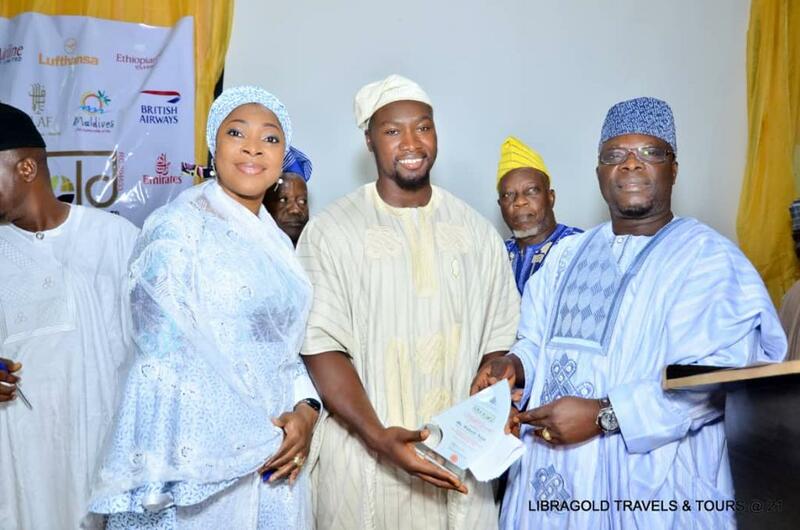 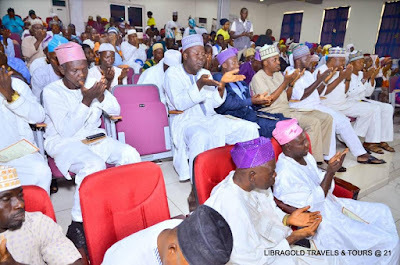 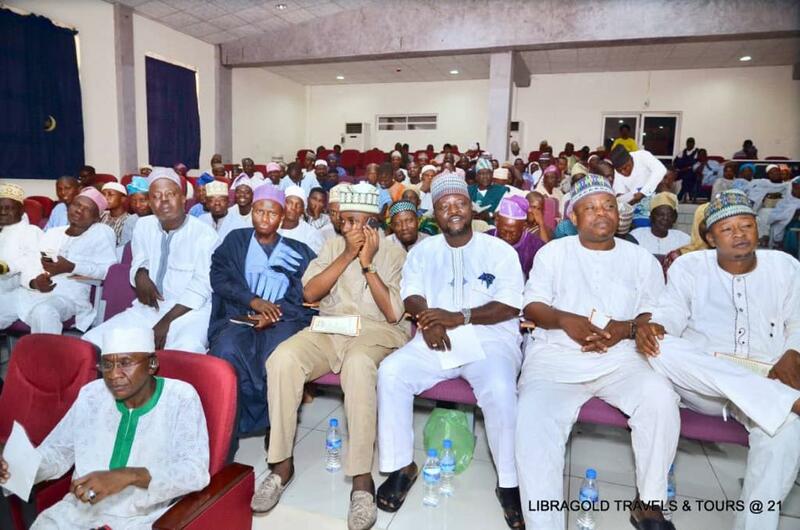 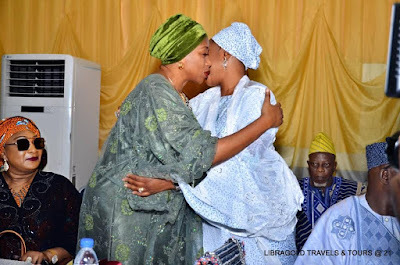 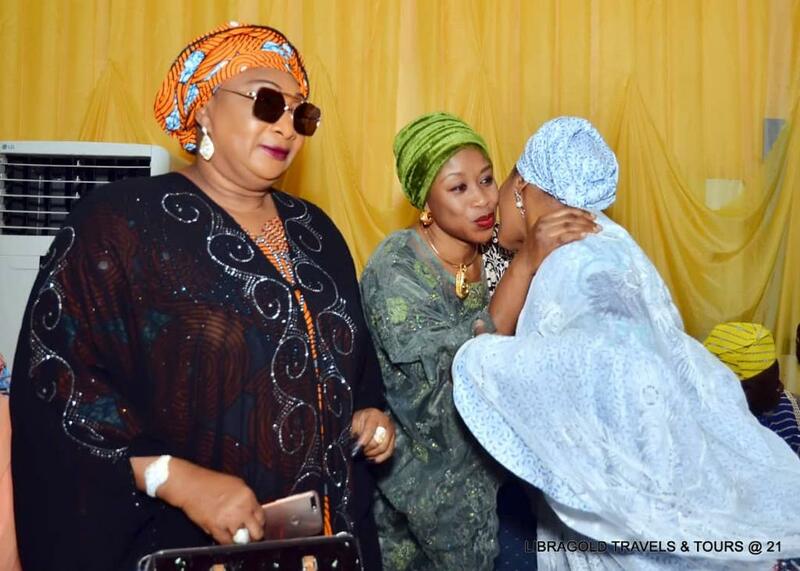 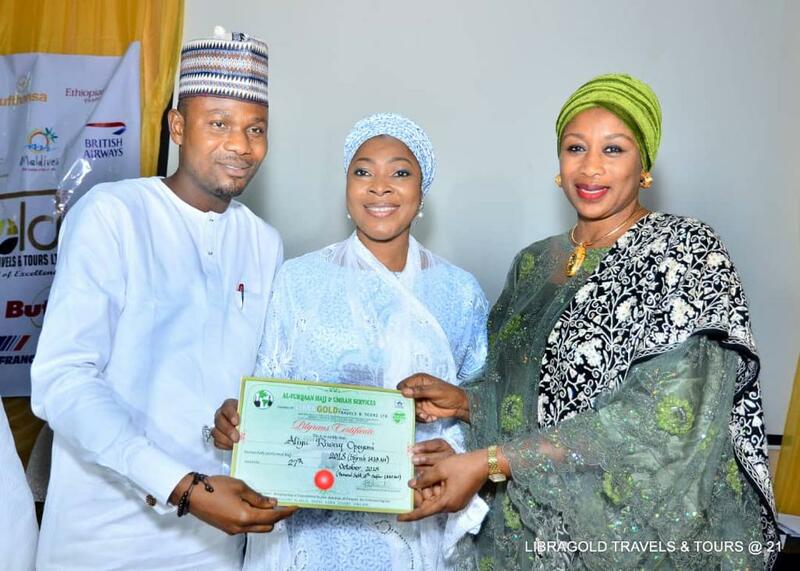 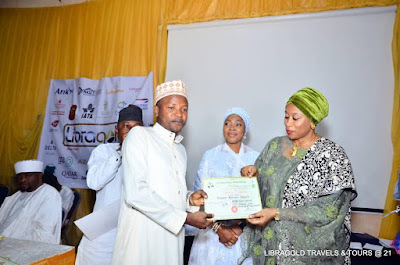 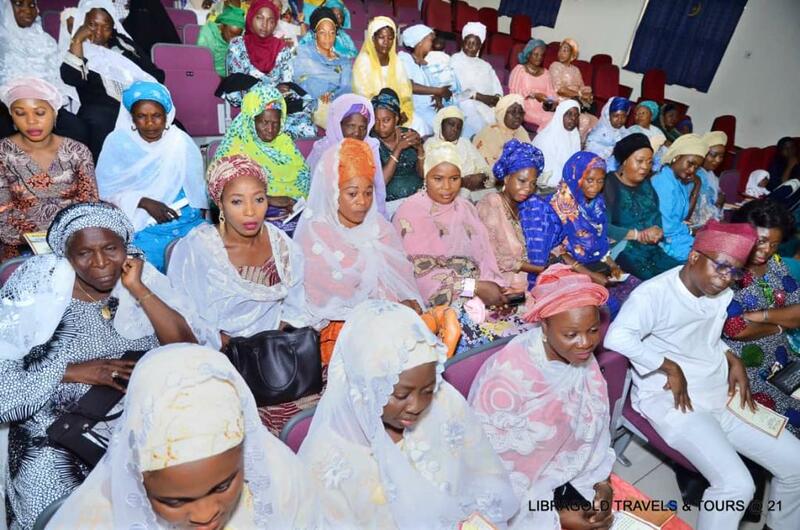 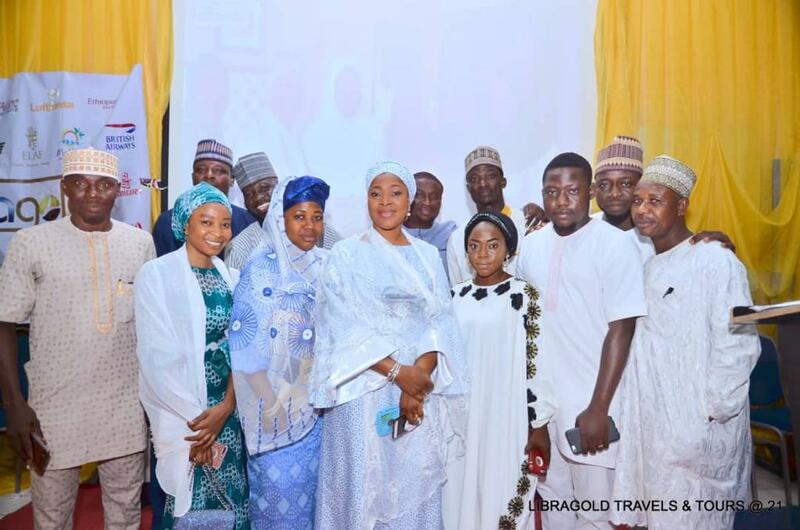 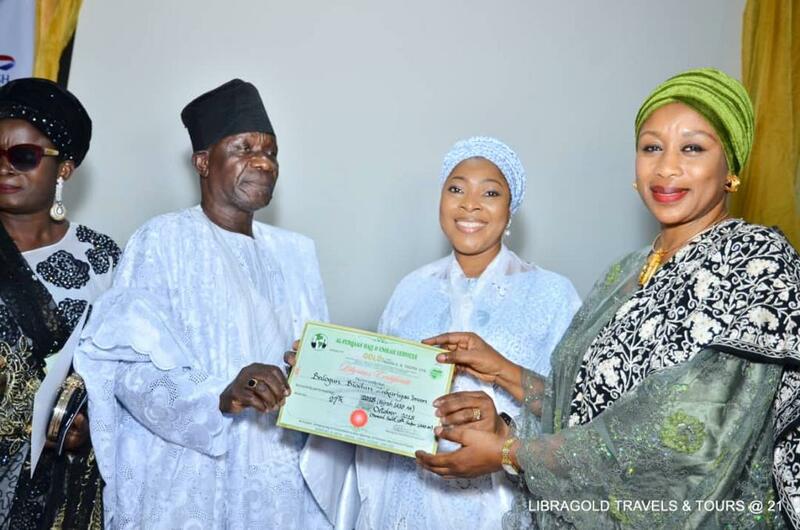 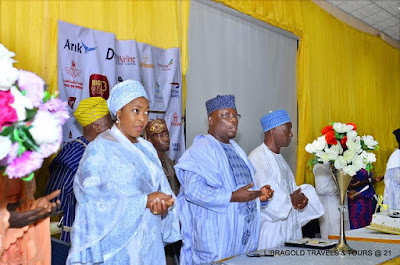 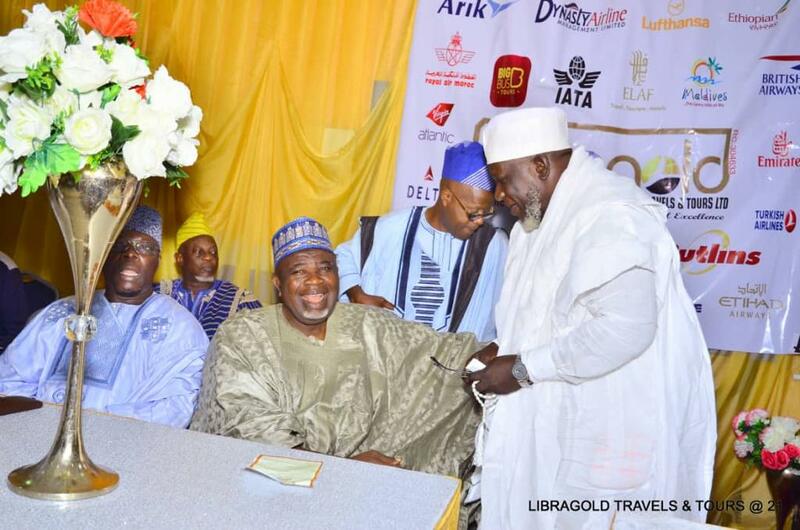 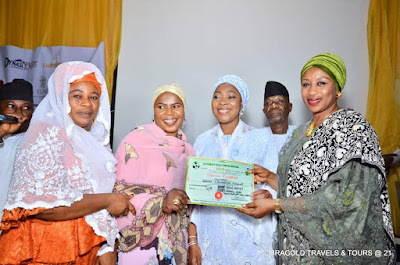 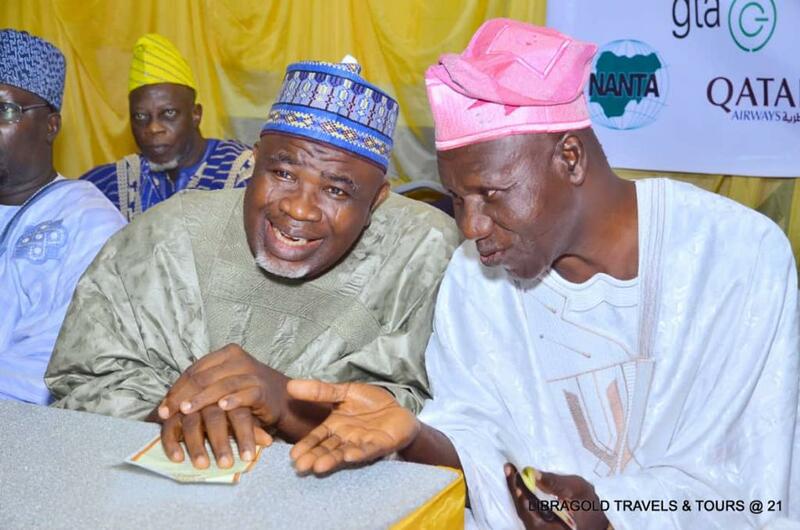 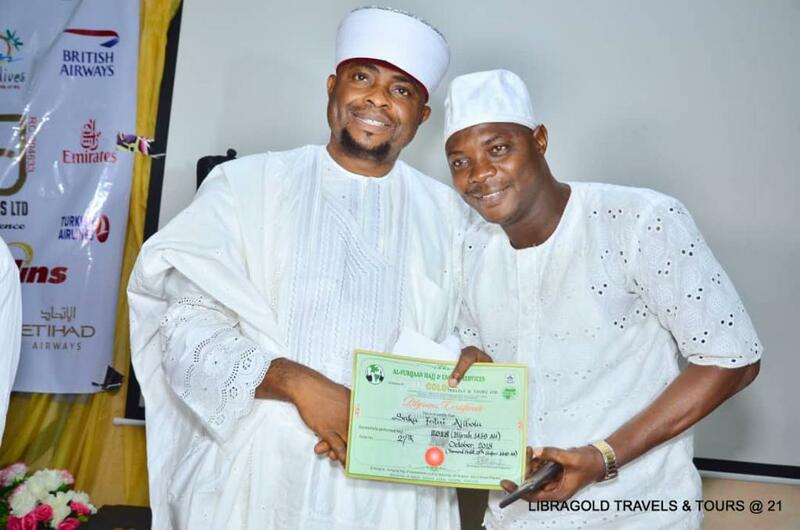 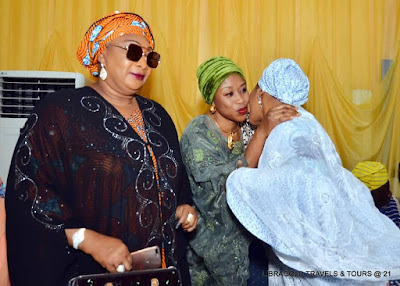 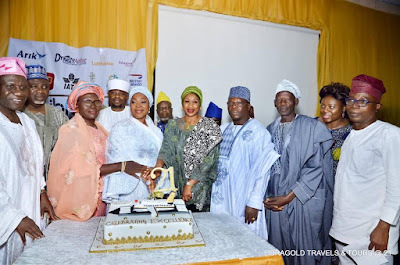 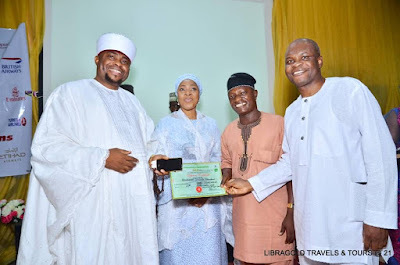 Penultimate Sunday, 28th October, 2018, Libragold Group with a robust profile of soaring achievements in the travels, tourism, Pilgrimage and aviation sector in general, celebrated her 21st anniversary with a reception to reward loyal customers and present Hajj certificates to her 2017/2018 Hajj pilgrims. 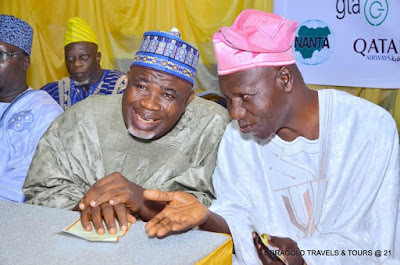 The event was held at Mauve21, ring road Ibadan. 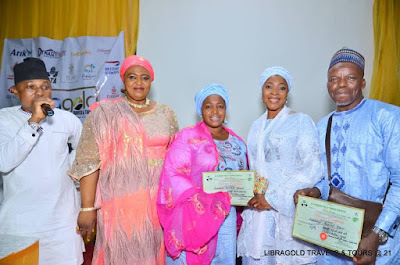 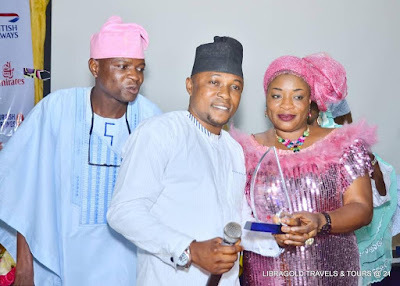 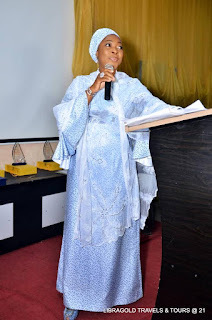 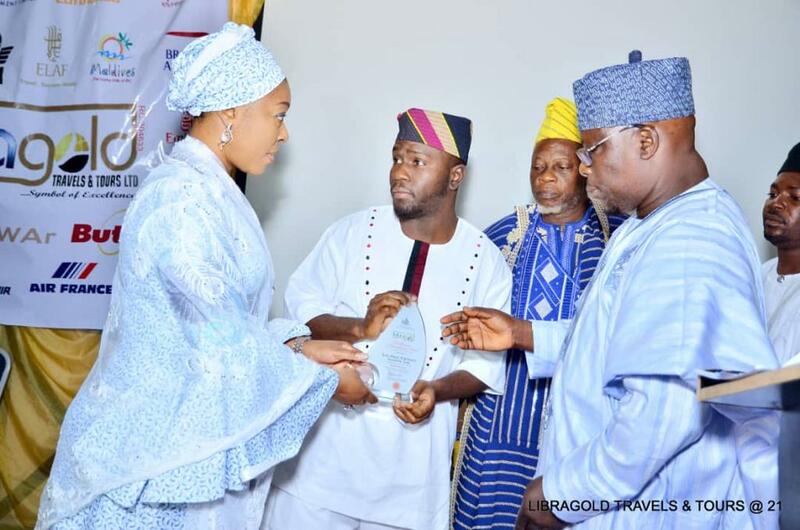 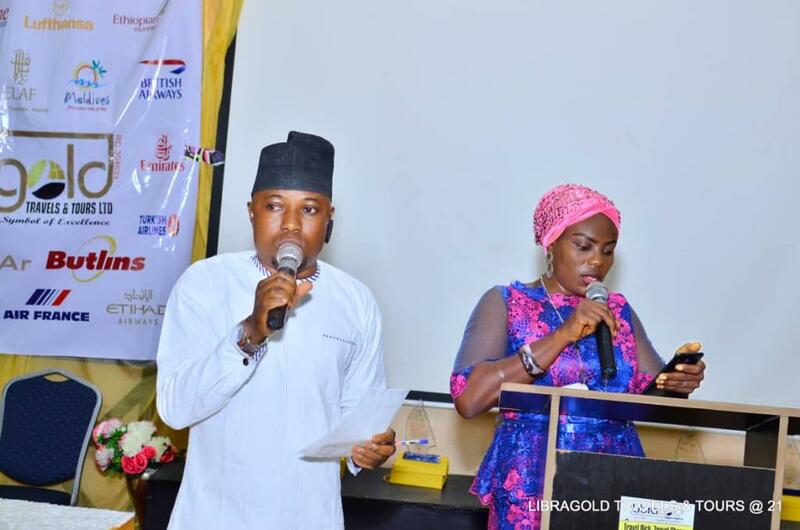 Customer loyalty awards were presented to about 13 Awardees, notable among iwhom are Alh Umar Yahya of Associated Haulages, Mr Saheed Alao of Blueprint Business Technologies, Late Alhaji Abdulazeez Arisekola Alao and a host of others who have contributed to the growth and strength of Libragold. The CEO of Libragold Group, in her statement noted that “the core values on which the organization operates are Sincerity, Professionalism, Integrity, Consistency and Excellence in service delivery, which has contributed to what makes the brand, LIBRAGOLD. 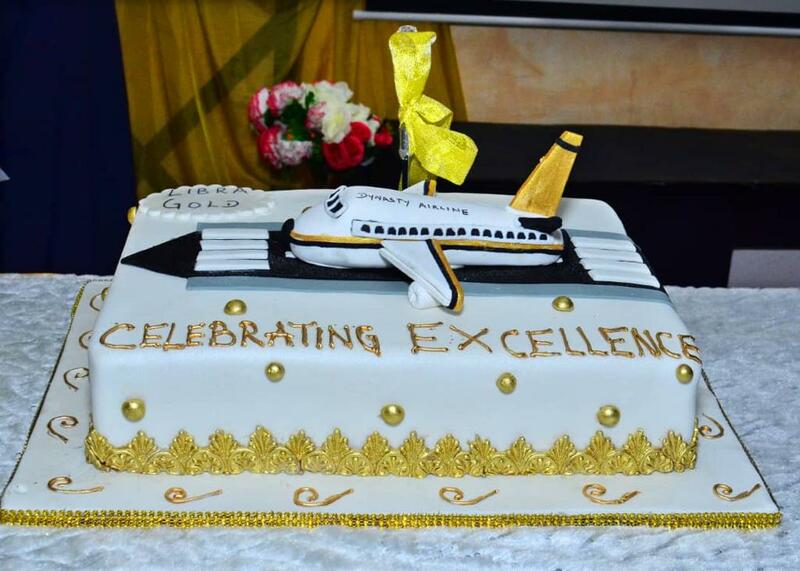 "I sincerely thank my people who have contributed to our progress in sustaining our brand. 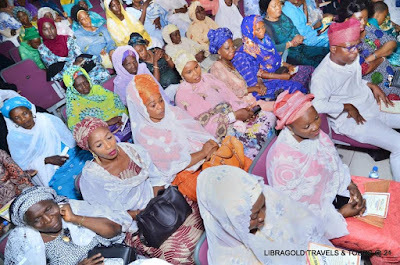 My people are the members of staffs in my team and our customers who believe in us and our service delivery. 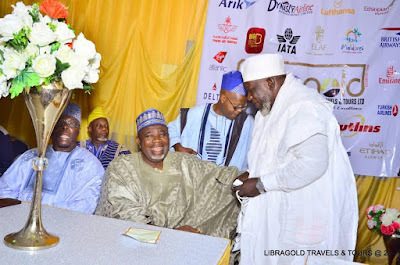 At 21 years, the journey continues.” The guest speaker, Dr Mudashir Atanda Bada, a seasoned scholar, while speaking on ‘Hajj: after the rites’, enjoined all Muslims to emulate the Patience, Persistency, Consistency, Dedication, hardwork and relationship with God, which are some of the qualities attributed to the CEO of Libragold Group, Mrs Zhikrah Afolake Akanbi and which the majority of the people who have contact with Libragold, believe that’s what makes the brand Libragold unique. 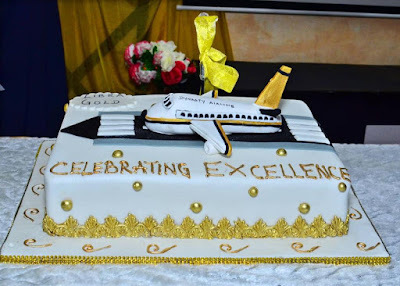 Libragold Travels & Tours ltd, is a leading IATA accredited agency with special bias in Flights Ticketing, Tourism, Chartered flights and Pilgrimage operations, established in Dec 1996, and commenced full operations in February 1997. 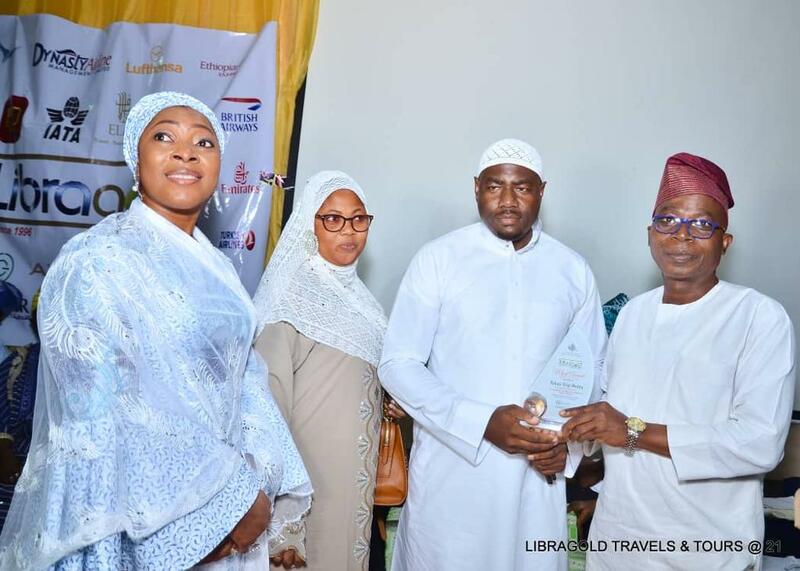 The award winning Organization is a sister company to Dynasty Airline, and ranks among the leading five companies in Muslim Pilgrimage operations.